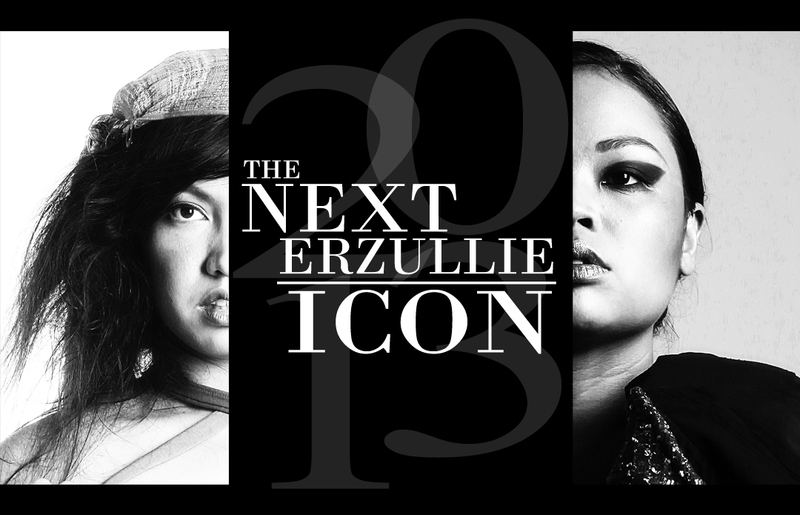 PLUS SIZE MODEL: #TNEI2013 APPLICATIONS DEADLINE TODAY! We will start screening the plus size model applications after the deadline only and contact the top 50 accepted applicants via email on or before October 8, 2013, Tuesday. We all have different styles and perspective. Sometimes we get to see styles that we don’t necessarily like, but it doesn’t mean that we have to point it out to them that it offends us. The polite thing to do? Say nothing and walk away. We are pretty sure, you would like people to do the same when it comes to you. PLUS SIZE EVENT: CHECK OUT THIS FIERCE OCTOBER! We are so excited for October 2013! As tomorrow marks its first day, make sure that you save these dates too, Erzulliestas! You better join, ladies! 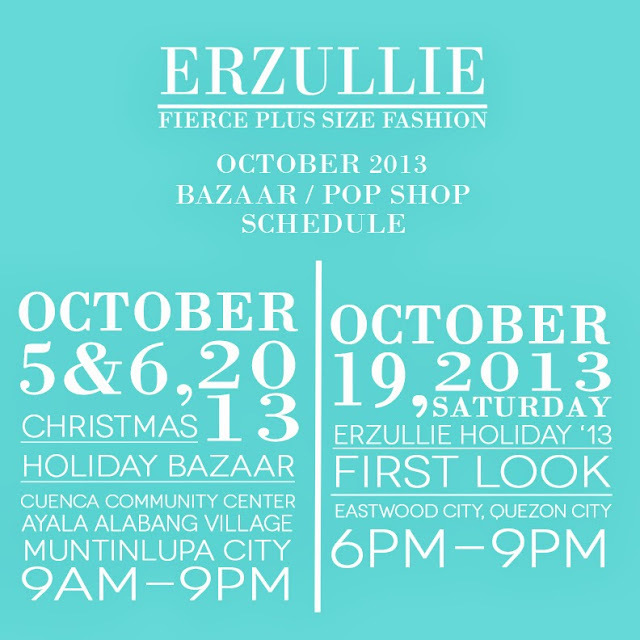 It’s going to be a fierce shopping social!